Have you updated your GPS devices? Saturday 6th April is the second GPS epoch. It’s the what? of the who? I hear you cry. 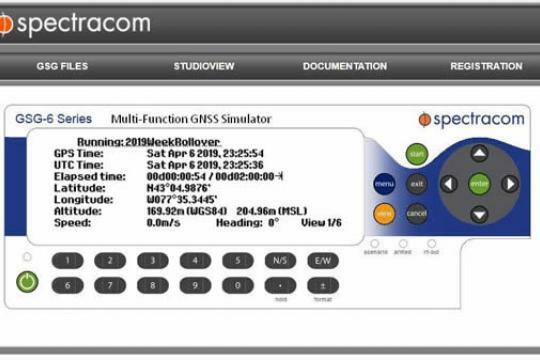 All GPS devices think they were born at midnight on the 6th April 1980. since then they have been counting time in seconds so Wednesday, 3 April 2019 22:34:58 GMT+01:00 to a gps is 1554327298 seconds. So as the 6th April 2019 becomes the 7th of April the clock will tick over to 000000000 or 6th April 1980. This has happen before in 1999. (PS in case you are trying to work out how, the counter works in 1024 steps. What will happen? That depends on your GPS model and the age of it. some may just display the wrong date and time some may just fail.The navigation side may still work but the accuracy may be off or the time to destination my be wrong. What should I do? Newer GPS units have taken this issue into account but older ones my still have the issue built in. The best advise is to update your device following the manufacturers instructions. Visit their website for more information.